A kumquat looks like an egg-shaped orange and has a sweet, tangy, and somewhat bitter taste. With so many kumquats, we had to find as many recipes with kumquats as possible in order to not let these delicious fruits go to waste. One of my favorite dishes so far has been our Yellowfin with a tangerine balsamic glaze with a few diced up kumquats on top, but there are so many more recipes when you really look at how to use kumquats. 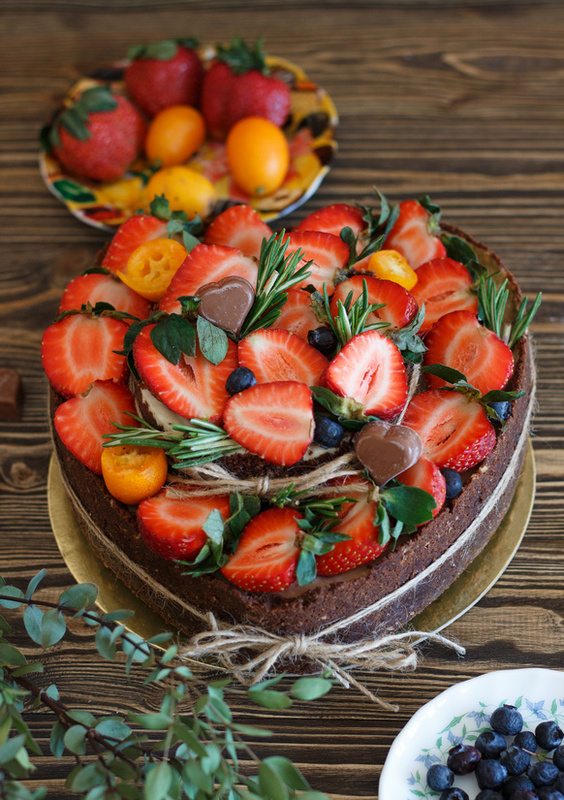 Recipes with kumquats introduce the world to a fruit that isn’t as well known as the others but just as delicious as them all. Kumquats offer a tangy and sweet flavor to any recipe. Not only can you use kumquat recipes for food but for cocktails as well. Just like any other fruit, the possibilities are endless. Unfortunately, kumquats don’t get the attention they deserve. 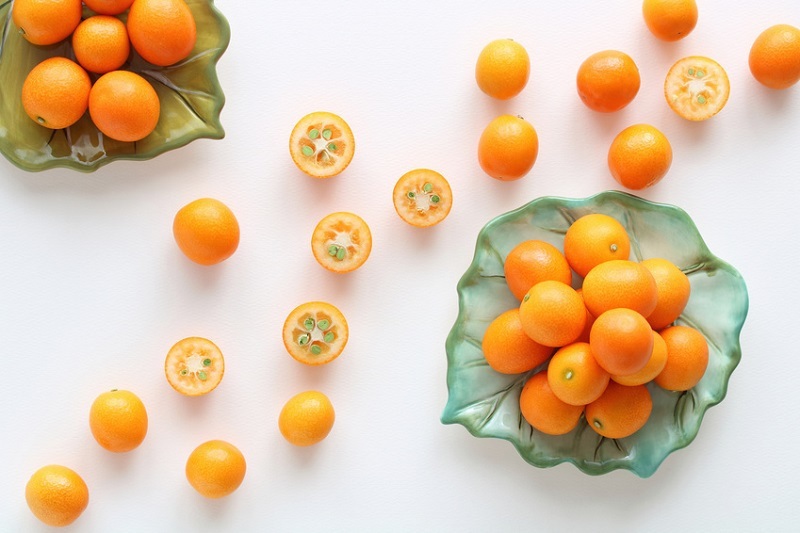 Oranges often steal the spotlight but they don’t steal the taste of kumquats. Like oranges, kumquats are sweet but there is also a level of tangy, bitterness that makes them so much better. 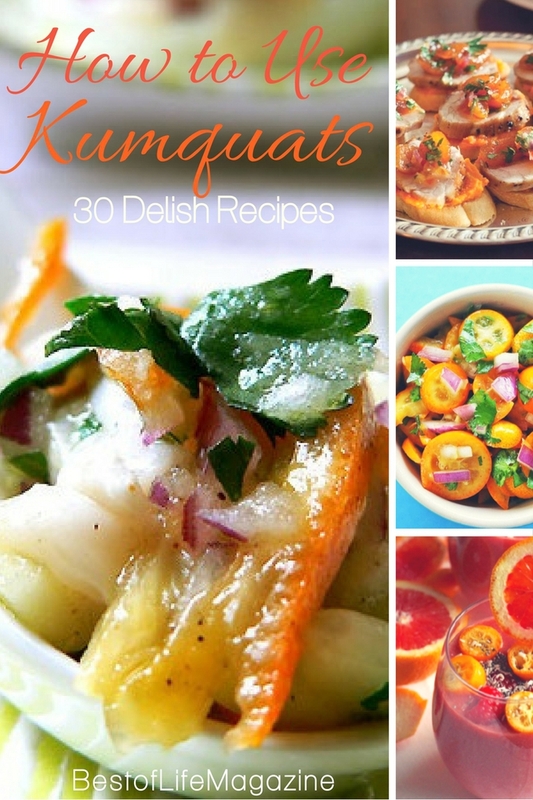 Share kumquats with your family, friends, and neighbors with some of the best recipes with kumquats. 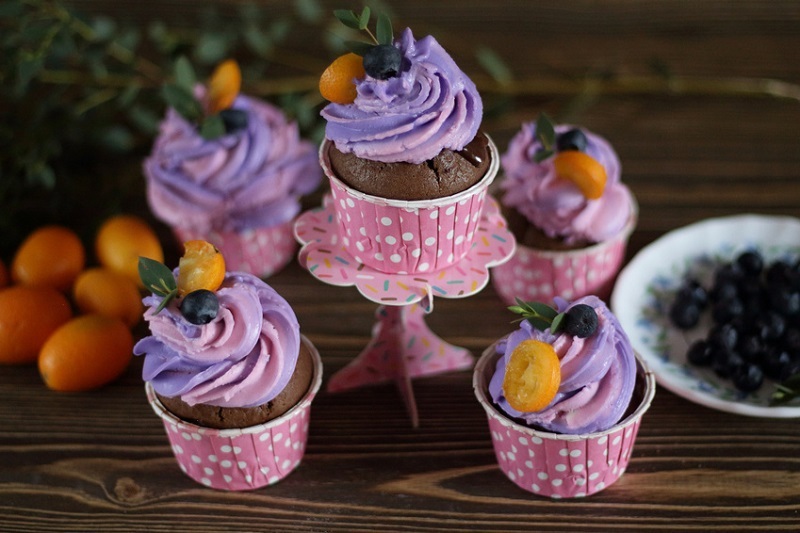 There are so many things that you can do with kumquats and other citrus fruits. You can juice them, bake and cook with them, you can shake them up in a cocktail or preserve them for use during the cooler months when they’re not growing! Display them proudly in a pretty fruit bowl or give them away as gifts if you are lucky enough to have a great crop!